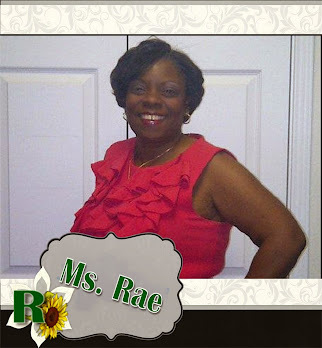 Ms. Rae's Custom Design: Envelope Scrapbook - Gotta love it! Envelope Scrapbook - Gotta love it! 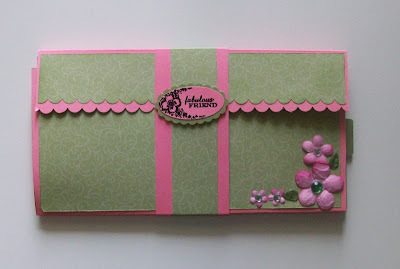 I was challenged this morning to make a Envelope Scrapbook by a fellow blogger from SplitcoastStampers who has an Awesome Tutorial. This was a very easy project and I absolutely loved it. 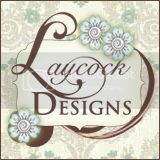 First I had to admit that I was limited in my Stampin Up! supplies so I did the Scrapbook as a Random Act of Kindness (RAK) for a fellow Close to My Heart Consultant using CTMH supplies mixed with SU stamps. 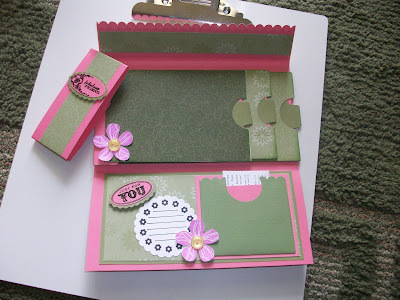 This challenged me to use my very limited supply of Stampin Up Designer Series Paper (DSP) to make a smaller version. 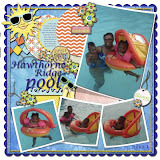 Enjoy Every Moment - Stampin Up! Ink: Basic Black Stampin Up! Stamps: Beautiful Baby, Enjoy Every Moment - Stampin Up! Let me know what you think in the comment box to the right!! Thanks. What a great idea - I'll definitely be checking out the tutorial. Great job! I haven't made one of these yet....thanks for linking the tutorial. This came out AWESOME!!!! Great job!! You embellished it beautifully. I am definately gonna try one! 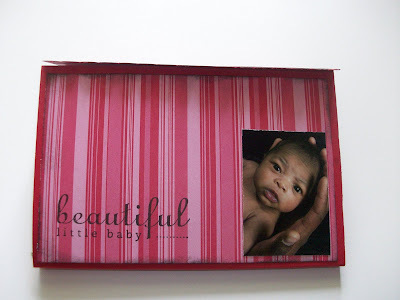 I love what you did with this album, I am so glad there are some avid scrappers in our blog group to learn from. I'm a scrapper wannabe! TOTALLY cool! Would make a great grandma gift!